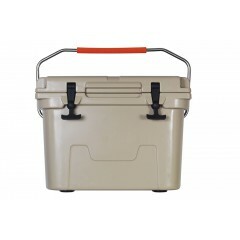 KUDOOUTDOORS own 3 ROTO-MOLDED COOLER BOX mold. Now 15L 20L 45L is available. You can brand your logo on the cooler box. You can choose a different color of the cooler box. 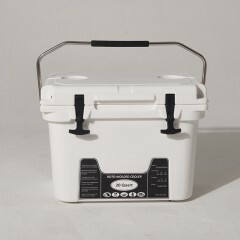 Also if you want to make other size of cooler box. We supplier OEM service. 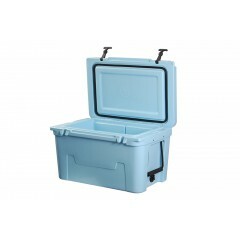 We can make a new cooler box mold. Welcome come to contact me freely.